The Adventures of Bobby Ray In Stores NOW! Recovery is schedualed for a June 22nd release, but who knows with Interscope .. The first single is reported to be produced by super producer Jim Jonsin .. The album will also include production from Just Blaze, Dj Khalil, Boi-1da, Dr. Dre & More .. Classic? I think so .. 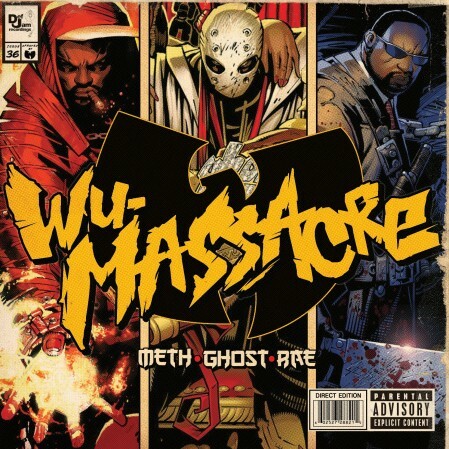 Here is the cover for the long awaited “Wu-Massacre” album .. Which will hit stores March 30th .. You can pre-order it HERE!